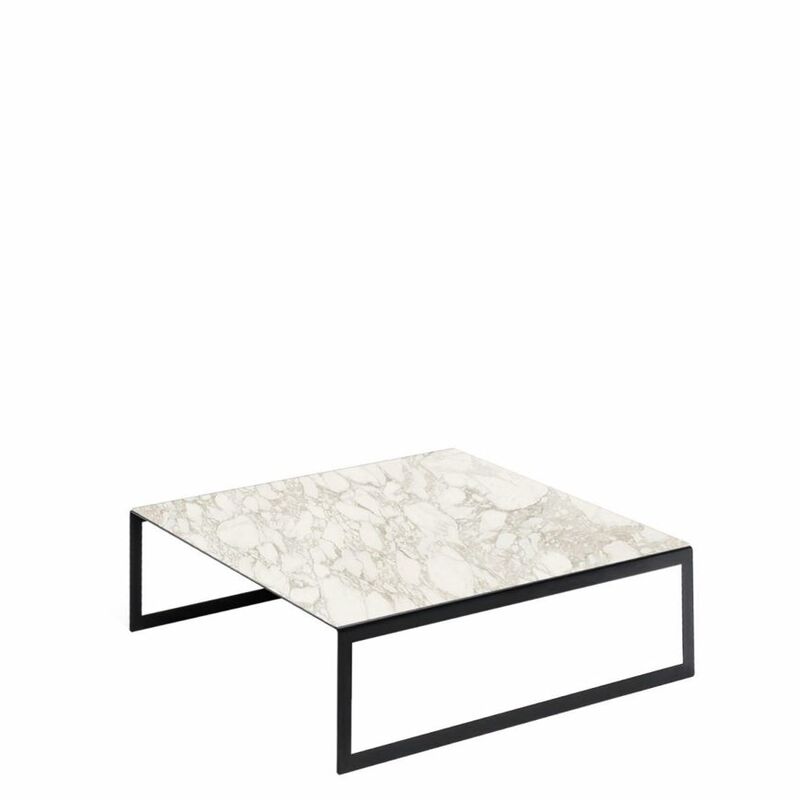 The KITANO collection, by CATTELAN ITALIA, is a group of contemporary Italian side and coffee tables. The clean lines add a modern flare to any space, while the ceramic tops make a nod to classic design, with a newer material. The tables are available in multiple sizes, with a variety of ceramic tops and metal base colours.